Ray Tang Photography | London Wedding Photographer » Ray Tang is a London Wedding Photographer shooting weddings all over the UK. Ray specialises in documentary shoots. 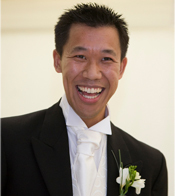 Ray Tang is a London Wedding Photographer shooting weddings all over the UK. 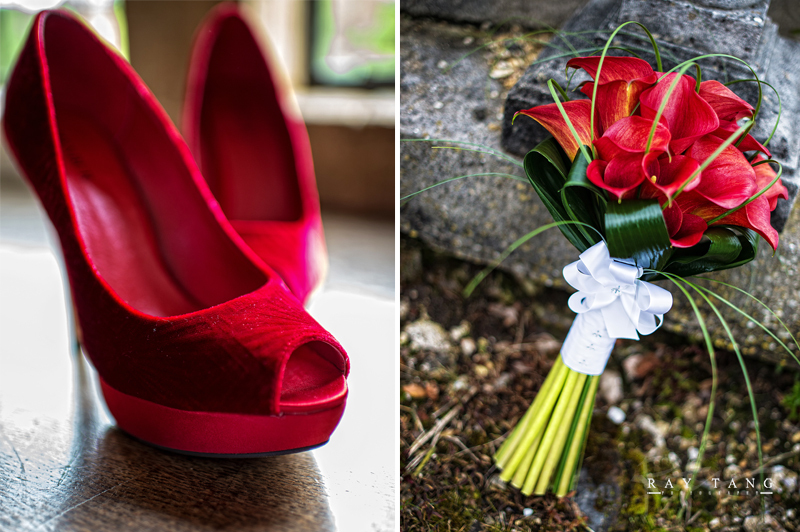 Ray specialises in documentary wedding shoots capturing real moments in an unobtrusive style. If you do like what you see, please do not hesitate to get in touch at 112,104,111,116,111,103,114,97,112,104,121,64,114,97,121,116,97,110,103,46,99,111,109moc.gnatyar@yhpargotohp. 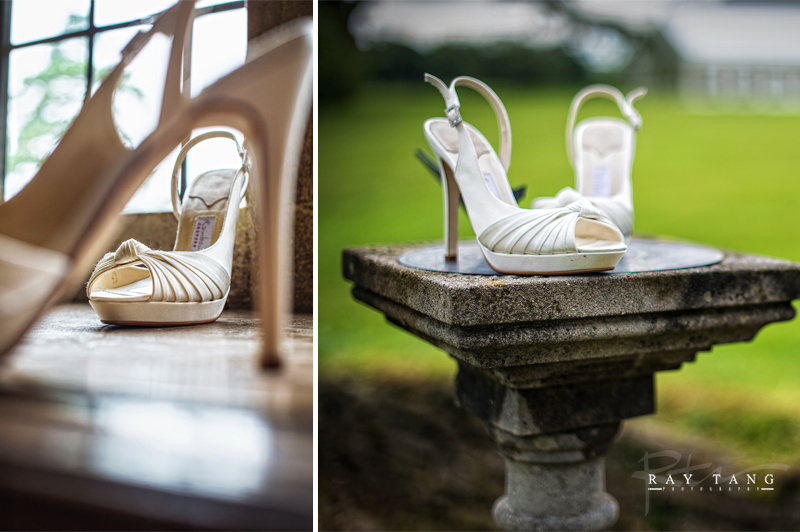 Last July I had the pleasure of shooting Hayley and Mark’s wedding at the beautiful Minterne House in Dorset. Being a typical English Summer it was touch and go if the weather would hold out, luckily the weather did for the majority of the day and it only started raining during the reception. Even luckier, was that it stopped just in time for the fireworks! This wedding had it all, two wedding dresses, dragon dancers, a lovely venue with beautiful grounds and fireworks to end the evening with! Many thanks to Nigel Latham for his help on the day. For those that are looking for a Dorset Wedding Photographer please do not hesitate to contact me. Another September wedding from last year, this time the wedding of Annabelle and Phil who got married at the beautiful Wyndham Grand Hotel in Chelsea, London. This was a gorgeous Sunny day in the heart of London and with the hotel a short walk from the River Thames it made for some great wedding photos. For those that require a London Wedding Photographer then do not hesitate to contact me. In September last year I had the pleasure of shooting Eleanor and Richard’s Wedding at the George Hotel of Stamford in Lincolnshire. The George Hotel was a fantastic venue with beautiful gardens to shoot in! The day started off with Eleanor getting ready across the road from the George Hotel at Aromatica, followed by a short run back to the hotel for final preparation shots. In addition to the ceremony, the reception was held at the George Hotel. Many thanks for Tony Bayliss for his help on the day and for those that are looking for a Lincolnshire Wedding Photographer do not hesitate to contact me. It’s been a while since I last blogged a wedding but here is one from last September. It was another lovely Summer day in September for the Wedding of Evie and Lee at St Marys Church in Harefield followed by the reception at Uxbridge Golf Club. Many thanks to Nigel Latham for his help on the day. 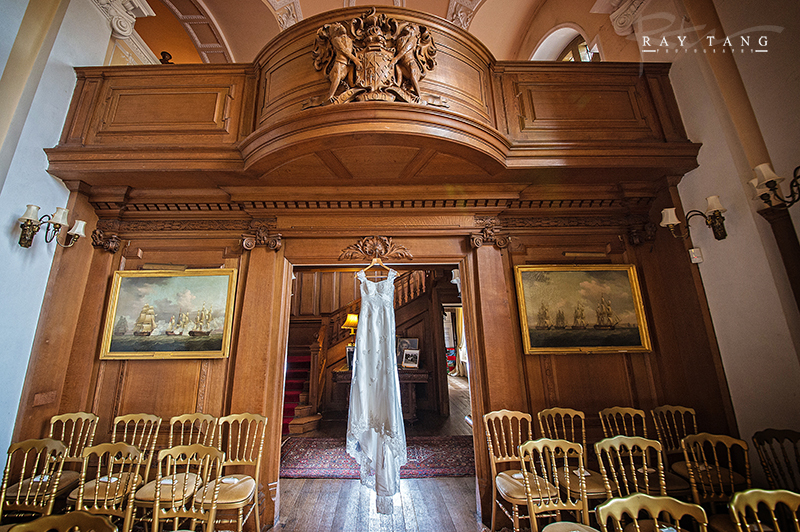 If you would like Middlesex Wedding Photographer do not hesitate to contact me.